“a Lamp to my feet. a Light for my path.” – Luke 11:1 | A LAMP TO MY FEET. A LIGHT FOR MY PATH. …please say it slowly, respectfully, and meaningfully…one phrase at a time. Remember who you are addressing. 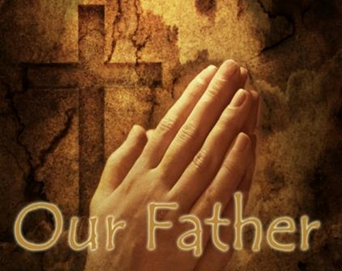 so that my prayer may reach and be acceptable to the Father.